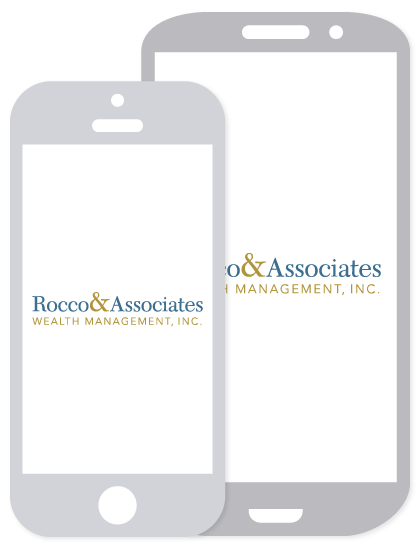 Join Our Team | Rocco & Associates Wealth Management, Inc.
What is your favorite part of your day? Do you enjoy meeting with clients? Analyzing market trends? Building financial plans? Prospecting new client relationships? At Rocco & Associates, we use a collaborative team approach so our advisors can focus on what they enjoy and your teammates can assist with the rest. If you are tired of being the problem solver, researcher, salesman, account manager, trader, and planner for your clients, or feel that your clients could be better serviced if you were supported by an equally talented team, than the Rocco & Associates family should be your family. Financial Planning Specialist: If you love to build financial plans and tackle complex financial questions than this is the job for you. We have roles available for those who like to work with others and put the plan together, and roles for those who would prefer to dive into a specific issue like tax or estate planning. 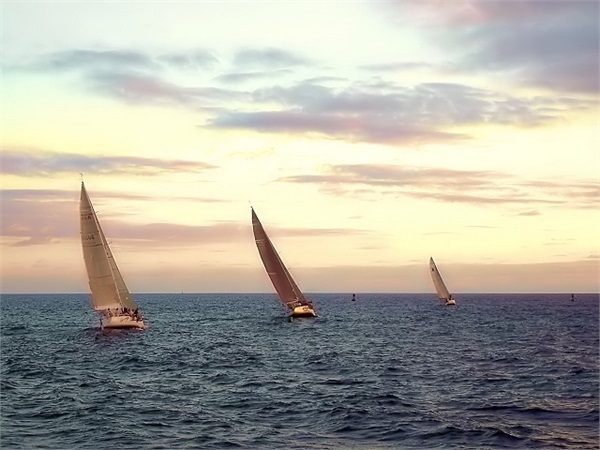 Associate Portfolio Manager: If following the markets and tracking portfolio performance is more your speed, than joining our research team is the best decision. Work with our two sets of financial strategies to constantly monitor and update our investments and allocations. Collaborate with Associate Wealth Advisors to build client portfolios and integrate the two most important aspects of our business; asset management and financial planning. New Business Associate: Do you enjoy meeting new people? As a member of our business development team you will become a mainstay in our local community; building lasting connections with others. You will also educate potential clients on the Rocco & Associates advantage as well as showing them the benefits of our firm and our vision. We are always looking for new ways to better our clients’ financial future, so even if your ideal role is not listed above, please don’t hesitate to reach out; we may be able to create one for you! Rocco & Associates offers many avenues for you to join our team depending on the role that is right for you. Every one of our advisors benefits from, and takes part in, the growth of our business. Even if you are already in the business with a book of your own, we have attractive transition packages and support services that make joining the Rocco & Associates team truly seamless.